A new service at Snowshoe is dedicated to making lives easier for those who rent their equipment. 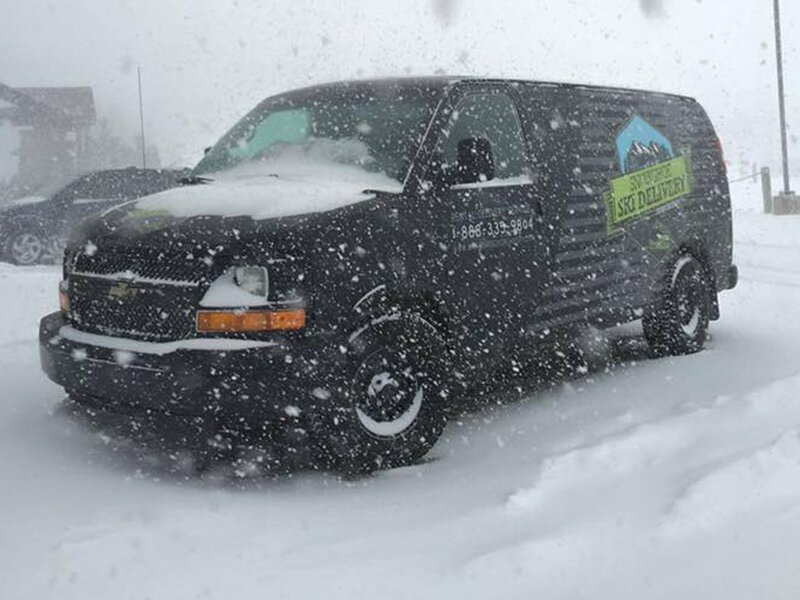 Snowshoe Ski Delivery (SnowshoeSkiDelivery.com) is entering their second season of delivering equipment rentals right to skiers and snowboarders accommodations on the mountain. The idea came after using a similar service sking out west a few years ago. Willis added that they have been unable to find anyone else who provides a similar service in the east – including Vermont and Eastern Canada. That doesn’t mean they are ready to start expanding. Before you leave for Snowshoe, you can make your equipment reservations with Snowshoe Ski Delivery, and the equipment will be waiting for you when you walk into your room, condo or even private house. The service has an impressive list of inventory including 150 sets of performance skis, 50 high performance skis and several mid-to-high end demo boots. Willis noted that investment in higher end equipment seems to be paying off. If there is an issue or a customer wants to try something different, Snowshoe Ski Delivery has a shop in the Top of the World complex as well as at the base. They can also arrange to meet you back at your accommodations. Other products available include snowboards, ski blades and junior skis. Also of note, two-day minimums are currently in place. Other than ease, Willis thinks the benefits are top notch. For more information, visit snowshoeskidelivery.com. Next articleSnowshoe Resort Gets First Snow of the Season!